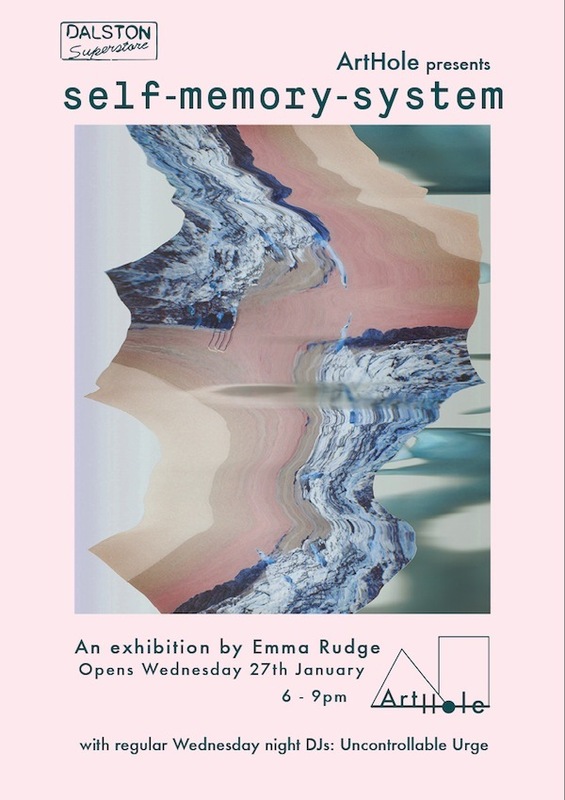 ArtHole London is proud to present the launch of a solo exhibition of Emma Rudge’s most recent work, entitled self-memory-system. Music will be provided by regular Wednesday night Uncontrollable Urge DJs. All welcome!